ROTTERDAM, NL – March 26, 2019 – Vertigo Games and Wolfdog Interactive today launched the award-winning VR war game, Skyworld, for PlayStation VR. Available now on the PlayStation Store, Skyworld offers players the chance to command real-time battles and lead a kingdom at war in online or solo campaigns. 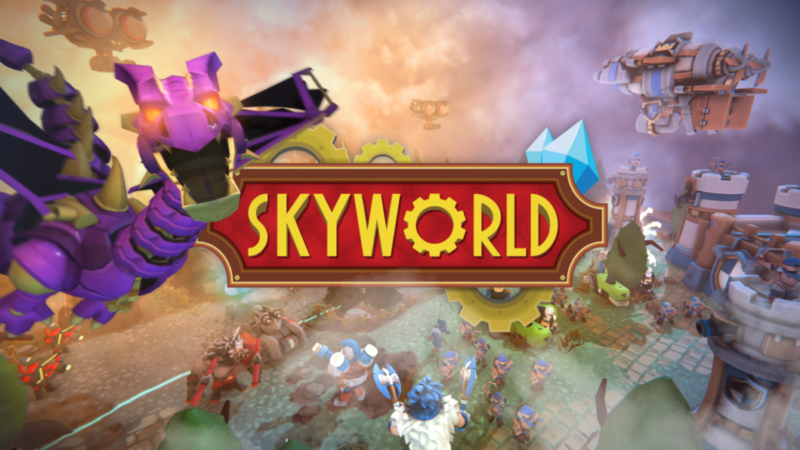 Skyworld is now available for purchase at SRP $29.99/€29.99 on the PlayStation Store.